Last Friday, two well-reviewed movies, the horror-action movie “The Guest” and the fact-based thriller “Kill the Messenger,” opened at Point Cinemas. This Friday, the “Guest” will be gone, and “Messenger” will be down to two shows a day. On paper, both films seemed to have the potential to be word-of-mouth hits in town. 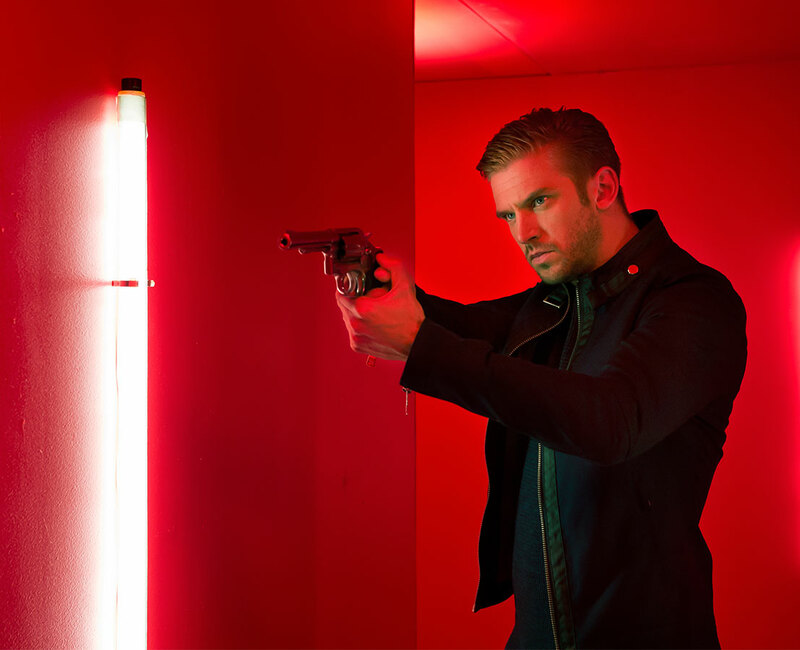 “The Guest” has been getting lots of buzz for its cheeky take on ’80s horror and action movies, with Dan Stevens of “Downton Abbey” as a mysterious but charming soldier who moves in with the family of a fallen comrade. It even got an advance sneak preview in Madison the week before. 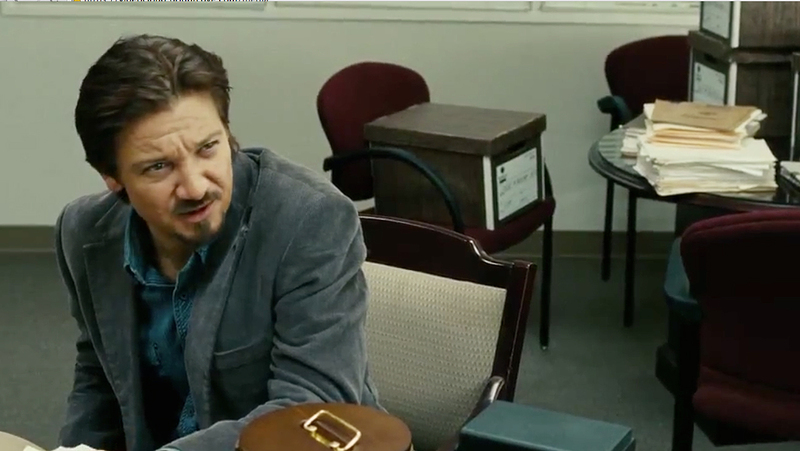 “Kill the Messenger” features a strong cast, including Jeremy Renner of “The Avengers” as journalist Gary Webb, who uncovered a CIA conspiracy and was pilloried by both the government and his own media. But when a friend went to see “The Guest” on Sunday, there were only two other people in the theater. And when I poked my head into “Kill the Messenger” Monday night, the theater was empty. This is something that seems to be happening again and again in Madison — and probably a lot of other mid-sized to smaller markets — to a certain kind of movie. These midlist movies — too small to be considered mainstream Hollywood films, but perhaps too mainstream to be truly independent cinema — are getting squeezed out in the current state of film distribution. In Madison, there are two kinds of movies that you can bank on and plan for as a moviegoer. The first is, obviously, big studio releases, like “Gone Girl” or “The Best of Me.” These movies open on 3,000 screens or more at once, their release date locked in for months in advance. There are ads on TV, their stars go on talk shows. There’s no way not to know when they’re opening. The other kind of movie you can count on, oddly enough, are smaller specialized indie films, like “Venus in Fur,” playing Wednesday at the Madison Museum of Contemporary Art, or “Rudderless,” opening this Friday at Sundance Cinemas. The reason you know when these movies are opening is that they’re part of a predetermined series — Sundance will print out its Screening Room calendar months ahead, and MMOCA’s entire fall Spotlight Cinema series was announced last month. These movies are locked in. It’s these other movies, like “The Guest” and “Kill the Messenger,” that get caught in the middle. Their opening dates in Los Angeles and New York may be firmly fixed, but it takes a while for them to find their way down to smaller markets like ours. They may get national publicity around those Los Angeles and New York openings — I read articles about both in the Sunday New York Times several weeks ago — but that could be forgotten by the time they make it to Madison. And that date depends on a lot of things — how well the movies are doing in other markets, what other movies are opening that week — that are hard to predict. So, case in point. As both editor of 77 Square and a blogger here, I should know what movies are opening on a given week. But I had no idea “Kill the Messenger” was even opening in Madison until I saw it on Point’s movie showtimes last Wednesday. And I had no idea “The Guest” had opened in Madison until Saturday, the day after it opened, when my aforementioned friend mentioned it on Facebook. And I’m really paying attention, way more than a normal movie fan has the time or the inclination to do. These films come into town with no advance publicity, often no reviews. And, as a result, no audience. I can’t point a finger of blame at anyone in particular — it’s just the way the business is set up now. But it’s frustrating that good movies are getting shortchanged in a movie-loving town like Madison, because people aren’t finding out about them in time to see them. Although, in a perverse way, maybe the system can work in a smaller movie’s favor. Another example of a movie that faced this fate was James Gray’s “The Immigrant,” a fantastic historical drama starring Marion Cotillard, Joaquin Phoenix and, again, Renner, that many believe The Weinstein Company abandoned when Grey wouldn’t make the cuts that Harvey Weinstein requested. It opened quietly at Point over the summer, played for two weeks, then left. But then it opened at Sundance Cinemas, where it played for another two weeks. That’s four weeks for a well-reviewed film, in a smaller market like ours, that many people had written off. Not bad. And then I realized something. I’ll bet the booker at Sundance didn’t even know that “The Immigrant” had already played first at Point.